You want your home to look like the timeless designs you see in magazines with travertine backsplash ideas. Creamy whites and beiges swirl together to create a look whose style never fades. If elegance is what you’ve been searching for, travertine backsplash tile ideas are sure to align with your imagination. 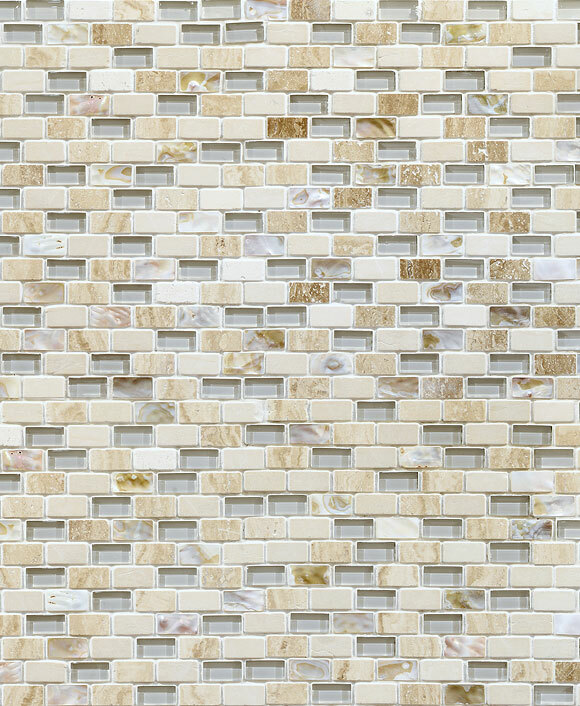 Feel inspired with our gallery of design tips for travertine backsplash ideas. You’ll feel right at home in these sophisticated spaces with soft and muted color choices. Keep your kitchen light with white cabinetry to medium brown cabinetry to complement the inherent beauty of travertine in your backsplash. When elegance is paramount for you, travertine backsplash ideas can make your design dream a reality. 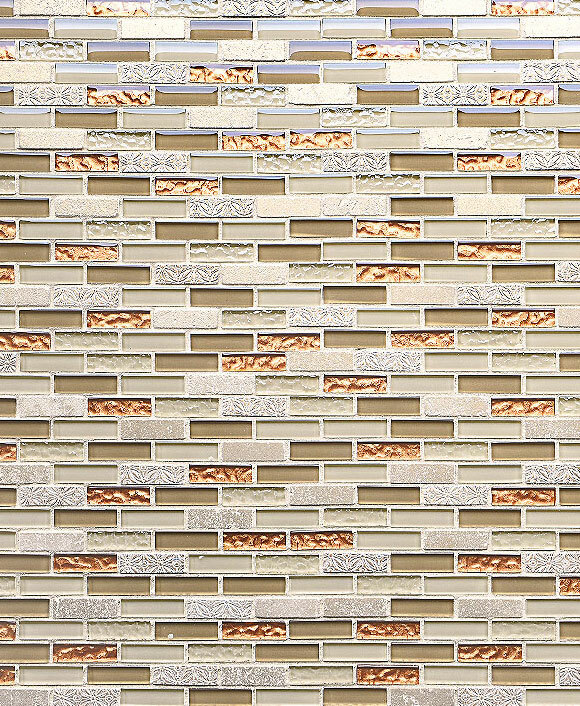 This soft color palette that emphasizes the natural striation in the stone will never fade from style. Classic colors like this remain in vogue for centuries, easily adaptable for new paint colors or accent pieces throughout the years. Keep it light with white cabinetry, stainless steel pendant lighting, and light beige quartz countertops. Go more traditional with medium brown cabinetry and a Santa Cecilia granite countertop. Mix it up with mosaic tiles that provide pops of glittering glass or sparkling colors that create movement in your space. This low-maintenance tile provides plenty of design ideas for any functional space. Easy to install and easy to upkeep, travertine backsplash ideas will keep you coming back for more. Allow travertine backsplash ideas to influence your space towards a more elegant design. You won’t regret your decision to go with a timeless piece like this.